According to the property tax notifications that the government started distributing Tuesday night, property owners throughout the country are in for a dramatic increase on their ENFIA bills. The rise in ENFIA comes from an adjustment in property rates, resulting in increases in 3,792 areas of Greece – some 37 percent of the country. 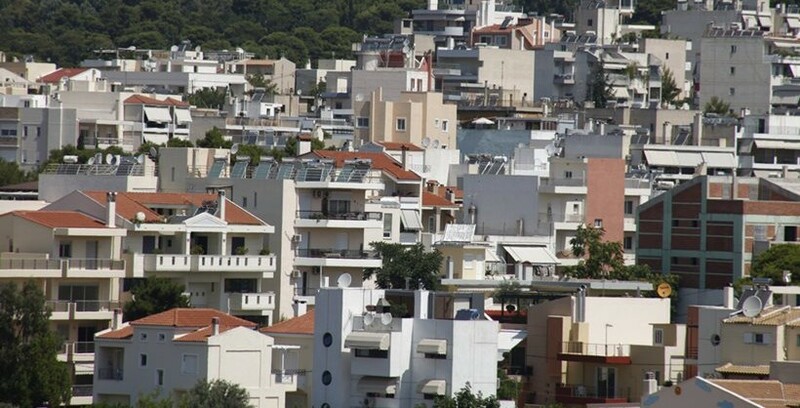 Almost one million property owners in Greece will see an increase in their ENFIA bill for 2018, averaging around 3 to 30 percent increase. However, depending on the location and features of individual properties, ENFIA increases can run as much as 100 percent compared to 2017. An example is a property in downtown Athens in areas such as Aeolou, Adrianou, Lysikratous and Vyronos streets. The increase in the zone price per square meter has caused the ENFIA in this area to jump from 4.5 euros per square meter to 9.2 euros, increasing the amount of property taxes due in many cases to over 100 percent more compared to 2017. Even with the increases in ENFIA impacting many people throughout the country, 1,470,962 property owners, or 23 percent will see a decrease in their property taxes due for 2018. Upscale Athens’ suburbs such as Filothei, Ekali and Palio Psychico, as well as in other areas such as Panorama in Thessaloniki will see a reduction in their annual ENFIA bill.